Step in from the heat and check out the hot items at this fashion boutique. Sebago Shoes, Columbia Sportswear and other quality items are available. 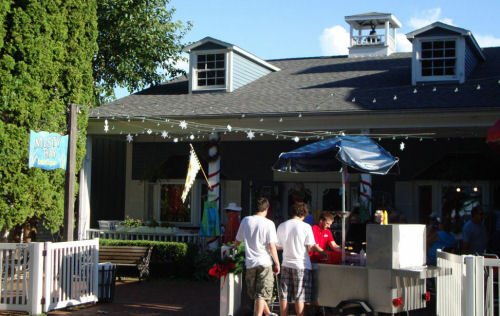 Nautical inspired dresses, shirts, sweaters and accesories are among the offerings in this great PIB clothing store. Next to the world famous Round House bar in downtown Put-in-Bay.